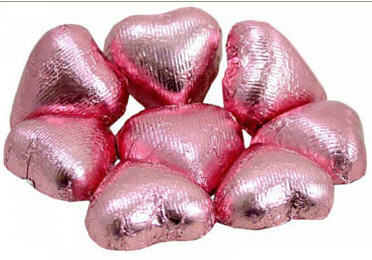 We have put our Heart in making these delicious and gorgeous foiled Chocolate Hearts. 100% Dark Belgian Chocolate...don't settle for cheap, gritty, store-bought chocolate. 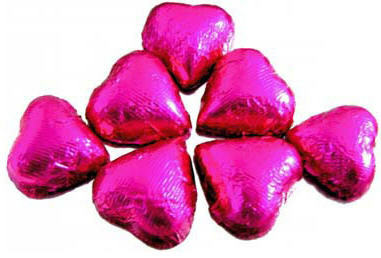 These chocolate hearts make the perfect chocolate favor for any event! Price per heart is below.